for $389,000 with 3 bedrooms and 2 full baths, 2 half baths. 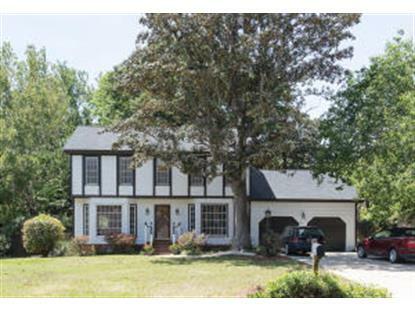 This 2,187 square foot home was built in 1973 on a lot size of 0.26 Acre(s). 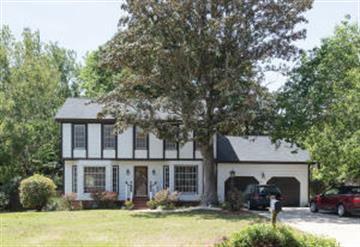 3 bedroom 2.5 bath home with FROG in desirable Harbor Woods. Perfect for family living. Wood floors through out living area. Beautiful family room with wood beamed ceiling and fireplace. Updated eat in kitchen with newer cabinets and counter tops. Recently renovated master bath with tile walk in shower. Close to down town, schools, and Folly beach. No flood insurance required.